Every year, approximately 30 million people in the U.S. are exposed to hazardous noise on the job. Damage to your hearing caused by hazardous noise exposure is PERMANENT. 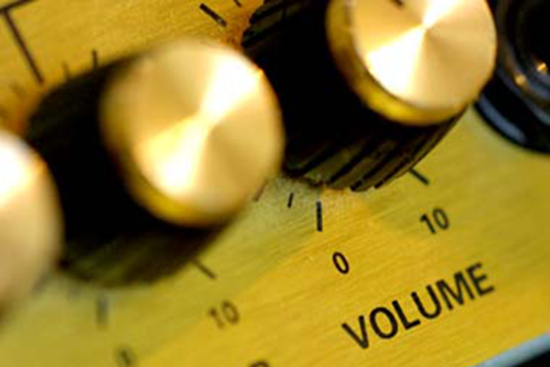 The good news is that noise-induced hearing loss is fully preventable. This course will introduce the hearing conservation program requirements of your employer and will describe how you and your employer can work together to prevent hearing loss. Inhalation is the most common way chemicals enter the body. 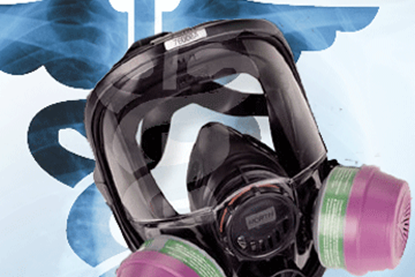 Therefore, understanding and complying with the OSHA Respiratory Protection Standard could prevent hundreds of deaths and thousands of illnesses annually. This training will present the basic requirements of the respiratory protection program and will focus on the types and limitations of respirators.